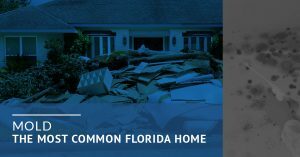 Have you recently searched “claims adjuster Florida” to try and find assistance with an insurance claim for property damages? 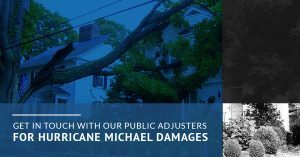 If so, look no further than Supreme Loss Consultants, your source for public adjuster services. 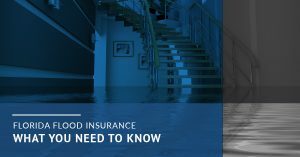 Don’t ask yourself “Insurance denied my claim, now what?” or tirelessly search “my insurance denied my claim”, “commercial claims adjuster”, “residential claims adjuster”, or “adjusting loss consultant”. 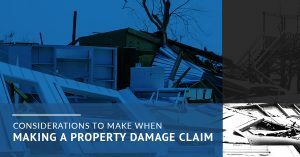 Instead, simply get in touch with our team of experienced independent claims adjusters. 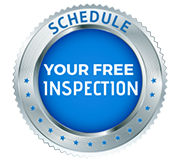 When working with Supreme Loss Consultants you no-longer have to worry about having your claim denied. Instead, you can focus on fixing your home or business and getting your life back to normal. 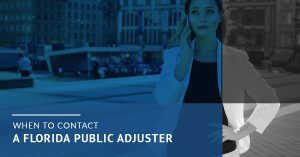 What Is A Public Adjuster? 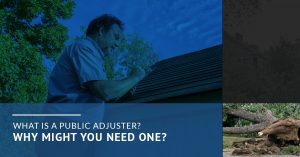 Why Might You Need One?